Light Lunch Ministry is an organization serving the needy children of Prosper by providing lunch on a weekly basis during the Summer months. 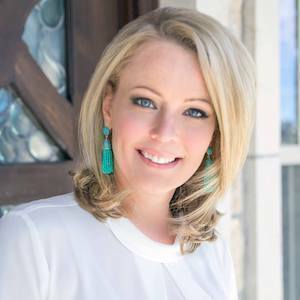 Born and raised in West Texas, Tiffany is a fifth-generation Texan who resides in the Dallas area with her husband Justin and two children. She graduated from the University of North Texas and later began her Real Estate career by personally investing, renovating, and leasing various properties throughout Texas and abroad. Tiffany is a full-time, top producing agent who remains in the top 2% of all D/FW Realtors. She attributes her success to attention to detail and market knowledge. Honesty and integrity are Tiffany’s trademarks, coupled with experience and a bit of Southern hospitality. She was recently named D Magazine Top Producer for the second year in a row. You will find that after working with her, not only have you met a wonderful business contact, but a friend as well.